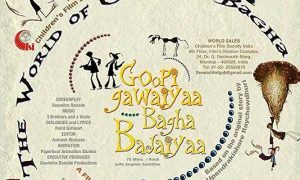 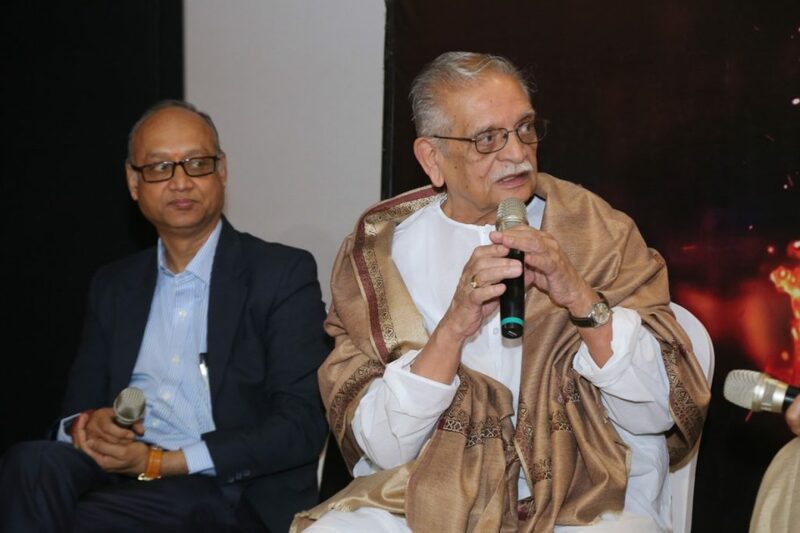 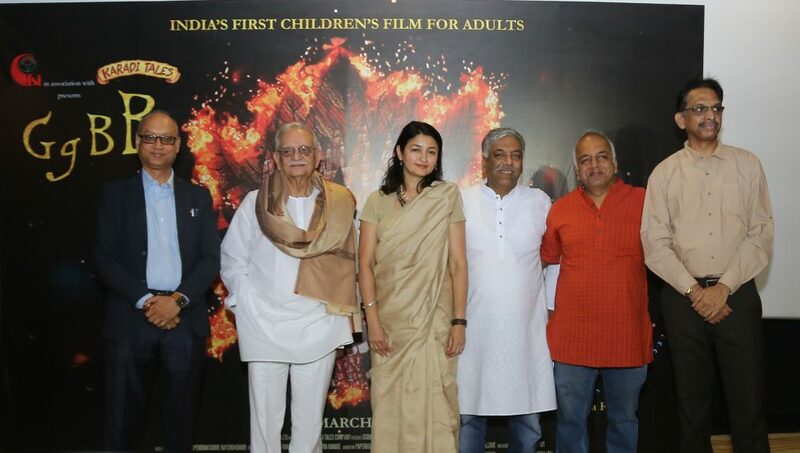 At the trailer of GGBB – Goopi Gawaiya Bagha Bajaiya, an animation film inspired by Satyajit Ray’s Goopi Gyne Bagha Byne, filmmaker Gulzar was present. 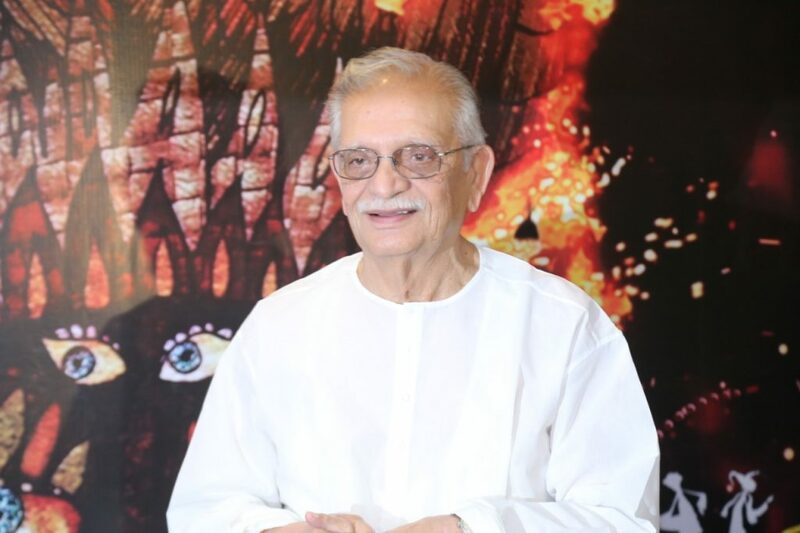 Well, we really hope he changes his mind and gets back to making films again. 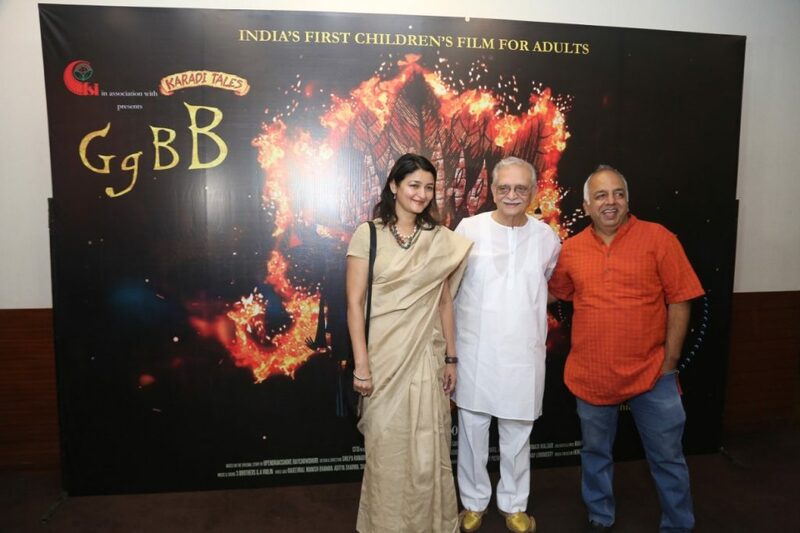 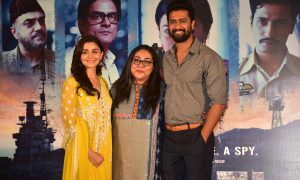 Produced by CFSI (Children’s Film Society India) in association with Karadi Tales, GGBB is directed by Shilpa Ranade and is slated to release on March 1.